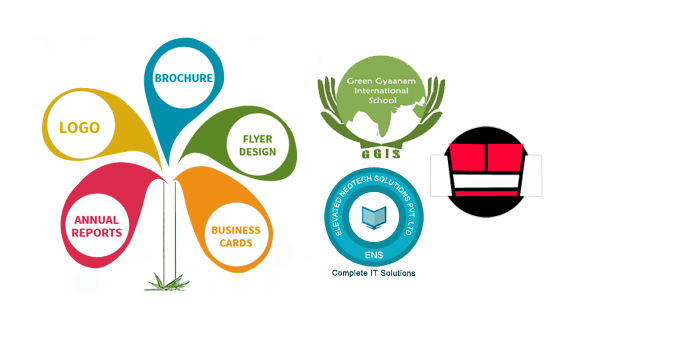 Our web designing services are including corporate identity, graphics , flash designs & animation. Providing custom website design services for small business and individual. 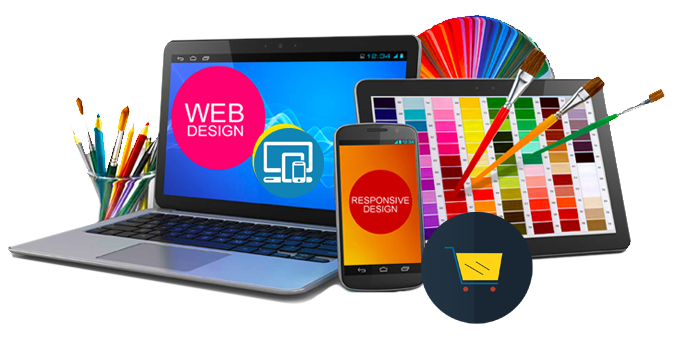 See below & find more details about our creative professional web design services. 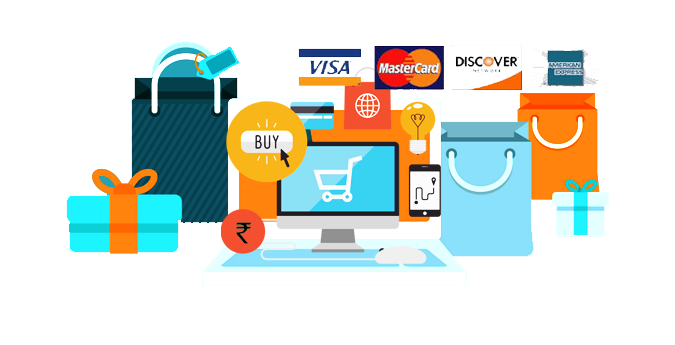 Ecommerce business reduces destination barriers. With the internet, distance never becomes an issue because the consumer can buy anything that he wants with the click of a mouse. 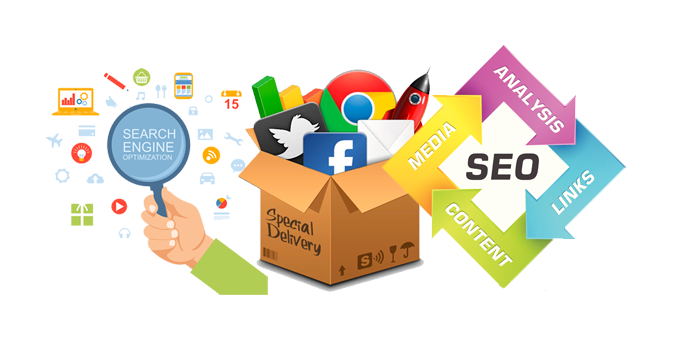 If your website doesn’t have a content management system, and you think maybe it’s time to make the change, get to know the top reasons for using a CMS. 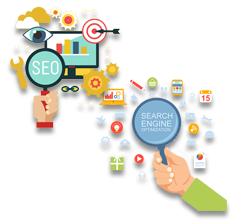 Our seo teams comprise of veteran seo professionals with minimum of 7 years experience to identify and treat issues with your website, that are responsible to block keyword ranking in search engines.SEO (Search Engine Optimization) refers to the work being done to improve the appearance of a website in the unpaid search rankings in major search engines (Google, Bing, etc.). 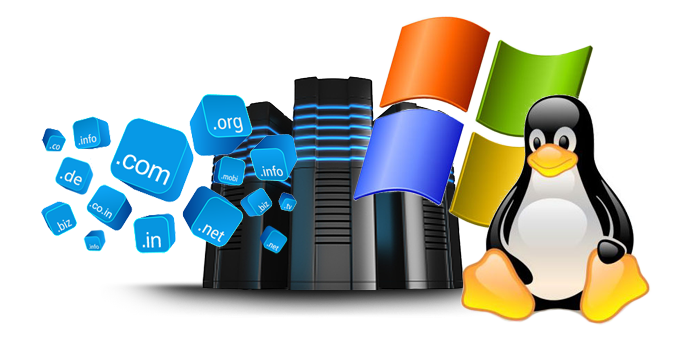 If you are looking for affordable Domain registration you are at the right place. You can look through our plans to find out our incredible low prices. 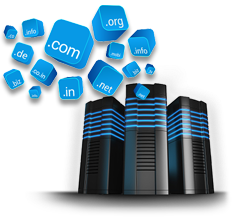 You don’t need to spend a lot of money to buy Domain name India. It really isn’t you can browse through our offers and we are sure that you will be pleasantly surprised. Web Domain Name Registration was never this easy. We've been in years for a reason! 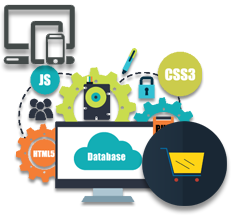 Every website is unique and custom built for each individual client needs. 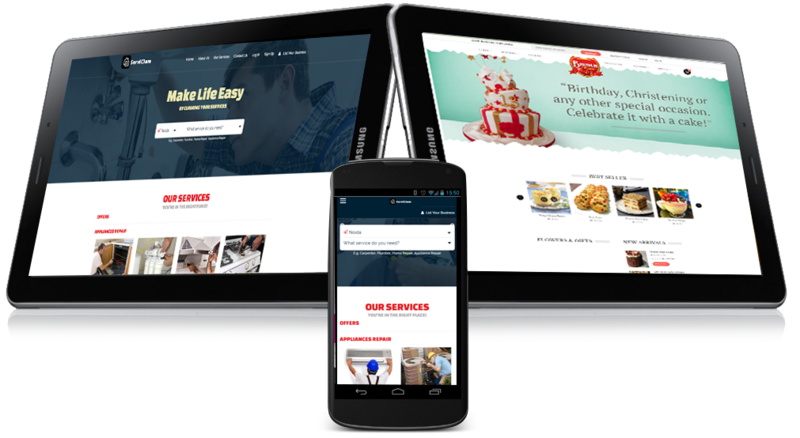 All Websites (new) are Mobile Friendly [ Responsive ]. Graphix Media offers a personal level of engagement and understanding for every client’s accounting, financial reporting and strategic needs. "I found Graphix Media through one of my vendors whose site was just beautiful. Graphix Media was a pleasure to work with, finding solutions for all my product issues and working with our budget to create a beautiful website that complements our products and is easy to navigate. The accompanying inventory tool could also not be easier to use. 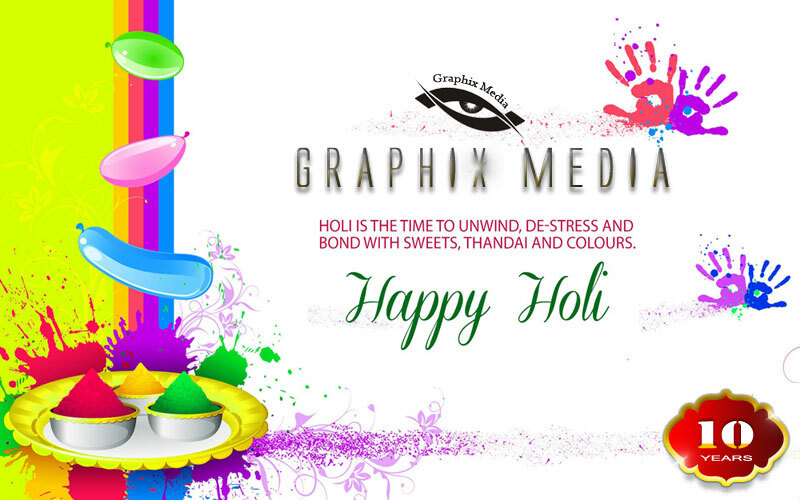 I look forward to working with Graphix Media in the future as our needs change."